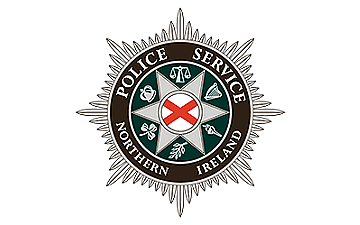 The Police Service of Northern Ireland is the Law Enforcement Agency in Northern Ireland with responsibility for policing and security. Established in 2001, it replaced the RUC GC as part of the overall Belfast peace agreement implementation. The central focus of the Police Service of Northern Ireland is keeping people safe by Policing with the Community.